Shirts are almost the only piece of clothing that can simultaneously look classically rigorous or provocatively original and it is of no wonder that it still continues to dominate as a wardrobe staple for both men and women. With the right kind of accessories and bottom-wear, it can be worn from formal to informal occasions with such ease and effortlessness that fashion lovers can never have enough of it. 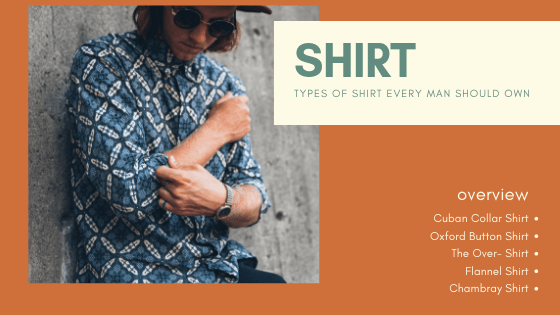 Here are some of the shirt styles that are in vogue right now and retailers should totally stock up on these to mind profit. Till date, polo shirts remain an extremely popular version of dress shirts. The secret to this popularity is its unique appearance and the harmonious combination of classic and sporty style. In spite of its conservatism and respectability, polo shirts can lend a touch of lightness and playfulness to the everyday business suit. And if we are talking about 2016, polos have been re-imagined so that men and women of all ages can enjoy wearing them to the field, the street and even to work or to the club. Even though solid colors still remain in huge demand, printed polos are soon making an entry. Don’t Have to Join the Military to Get the Look! 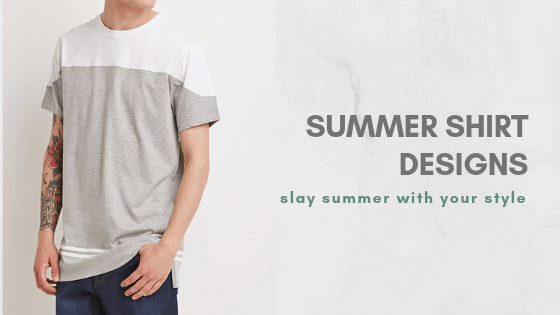 The craze for military styled shirts with wide shoulder straps in marsh colors and metal buttons are insanely popular among the fashion lovers. It lends a tough yet cool look and can be worn with almost any kind of bottoms. White Shirts Still Reigns Supreme! Everybody wants that one clothing item in their wardrobe that can be worn with everything and is suitable for all kinds of occasions and event. The white shirt comes to the rescue! Crisp white shirts is perfect for a boardroom meeting, looks sophisticated when it is about impressing the hot date, worn with a pair of hot shorts it looks laid-back and uber-stylish and for a casual look, blue denims can never go wrong. Fashionistas as well as contemporary gents have an unflinching love for this piece of garment and it has been trending since time immemorial. 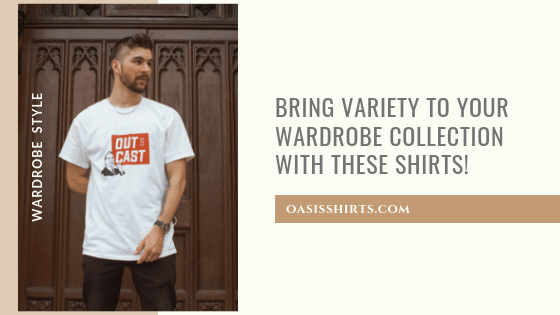 Business owners and retailers looking to get their hands on the trending shirt styles can turn to Oasis Shirts, one of the largest and fastest growing fashion brands in the world. 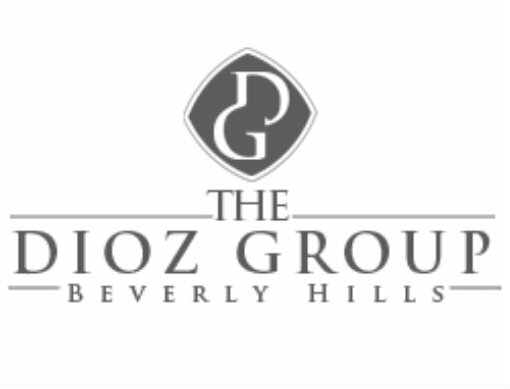 This manufacturing house is a part of the very successful and well-known Dioz Group and it continues to update its inventory to make space for innovative styles and designs. If you are looking for great quality, great design and great price, this is where all three meet and make something beautiful for you to take advantage of!